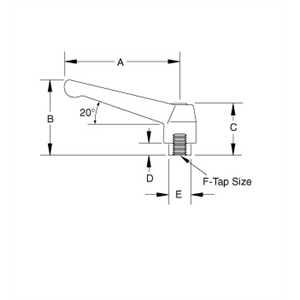 Request a quote for Classic Style Plastic Adjustable Handle with Steel Tapped Insert today. 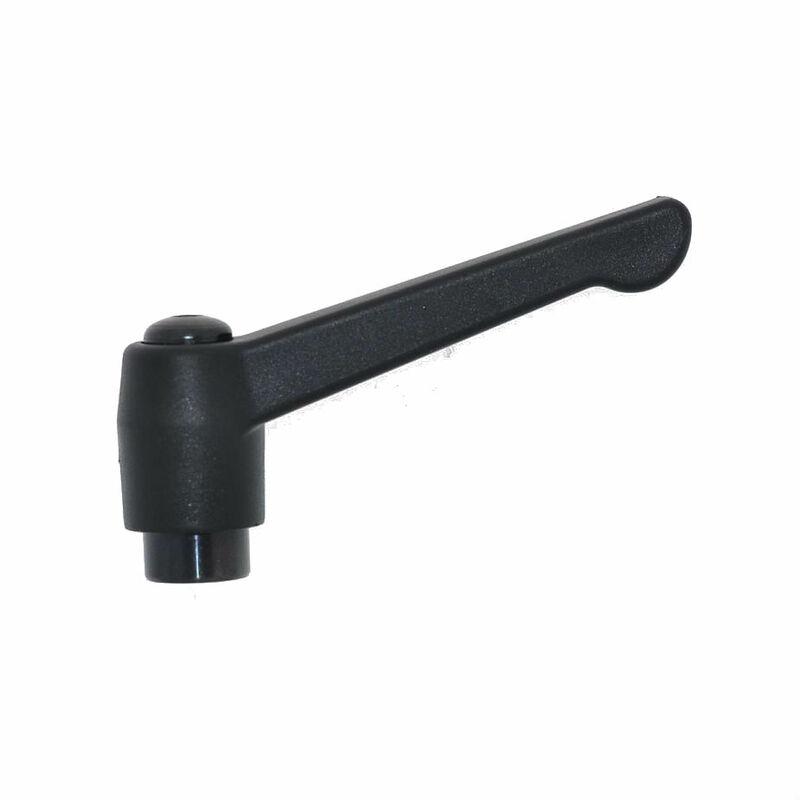 This classic style adjustable handle from JBF National is fashioned using Nylon 6 and is reinforced with a 30% glass fiber content mixture to enhance durability. This adjustable handle (also known as a clamping lever) features both premium black oxide coated steel components, and a significantly reduced screw cavity, therefore debris collection is practically non-existent, making it ideal for various industrial and non-industrial applications. RoHs compliant. Inch and Metric versions available. Please see component diagram below.